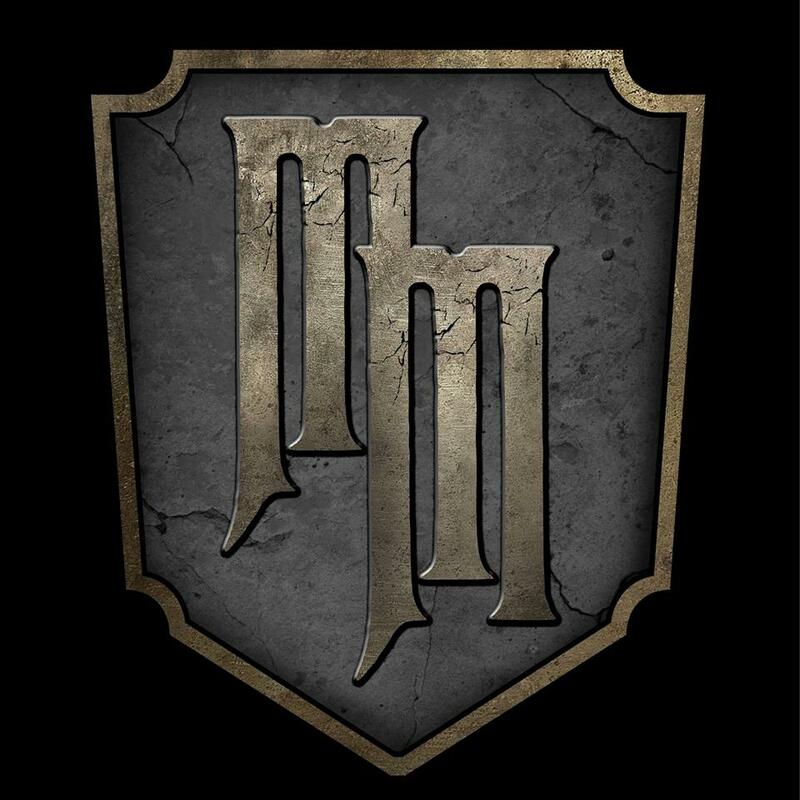 Find Florida Haunted House Reviews near you from The Scare Factor’s professional review teams! 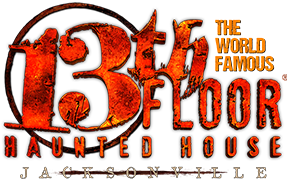 JACKSONVILLE’S LARGEST HAUNTED HOUSE, THE 13TH FLOOR! 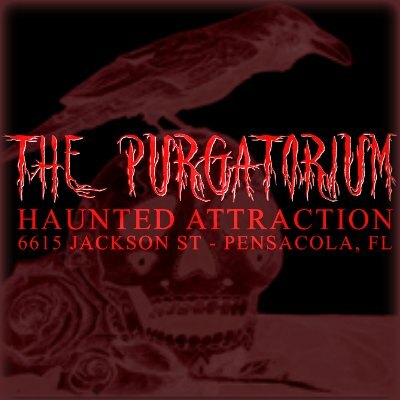 Florida’s only year-round haunted attraction! 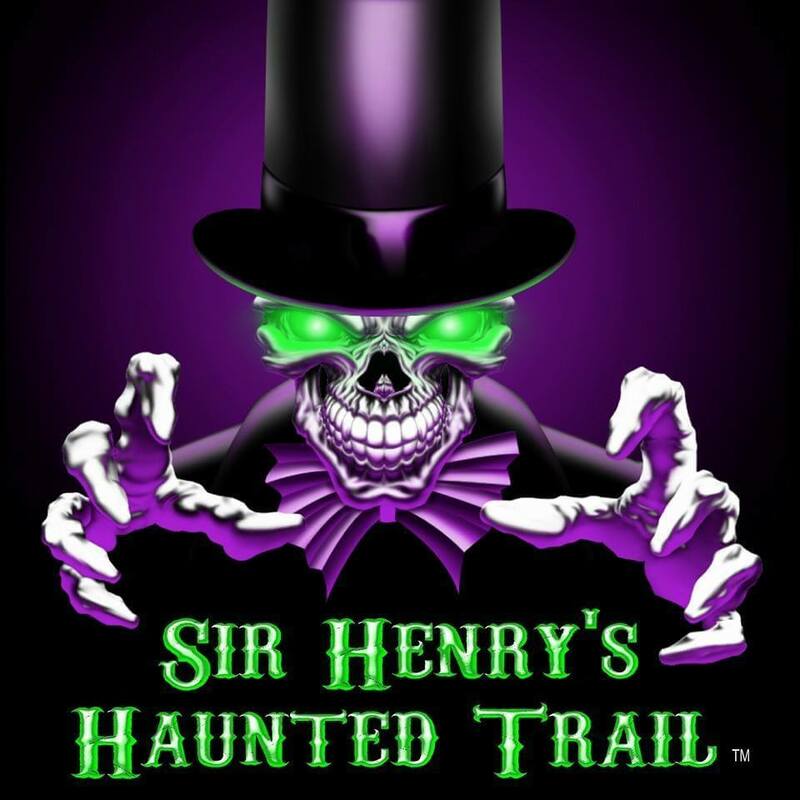 Central Florida’s NEWEST Haunted Attraction! 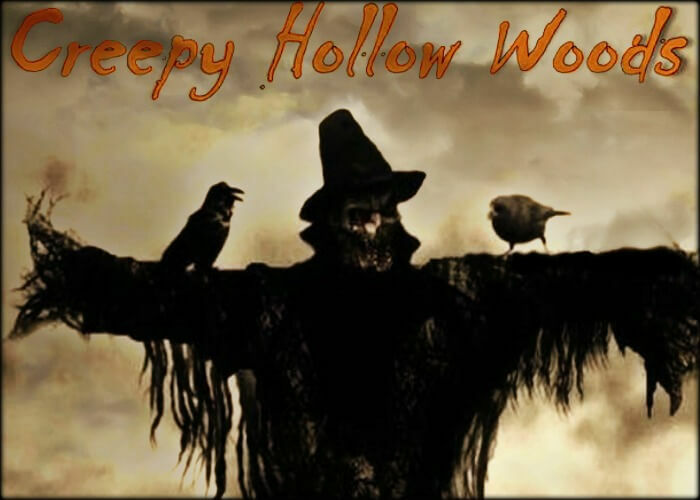 Find Florida Haunted House Reviews using our complete list of Halloween haunted attractions that have been reviewed by our professional Scream Teams! These Facebook to find our latest reviews and haunted house updates. Florida is full of haunted houses and our network of review teams is always growing. 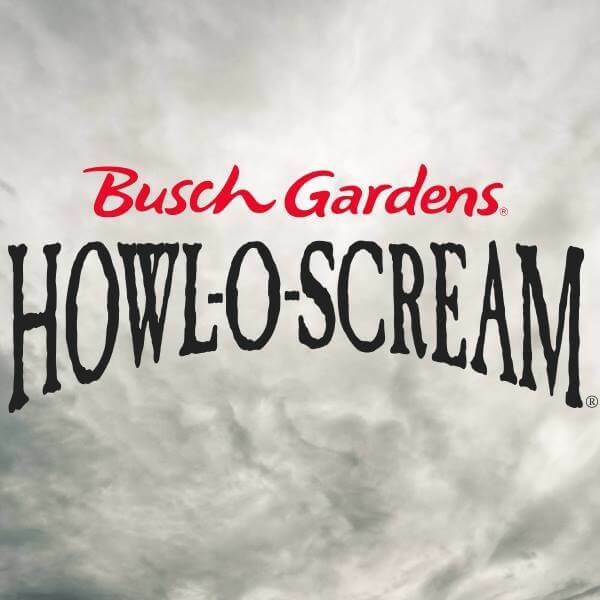 If you don’t see the attraction you’re looking for here, try looking through our Florida Haunt Directory. If you still can’t find the haunt you’re looking for, Contact Us to request that we add it to our database and we’ll try to accommodate you as soon as possible. Thanks for visiting and, as always, Happy Haunting!